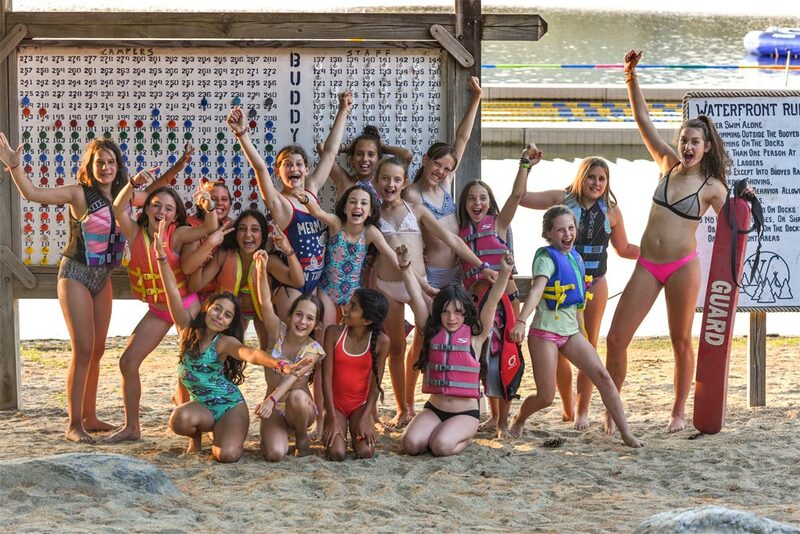 Life is better at Camp! One of life’s great challenges is choosing which bridge to cross, At Camp Wekeela, we offer an experience that not only ENRICHES the lives of children and teens, but also remains with them forever. 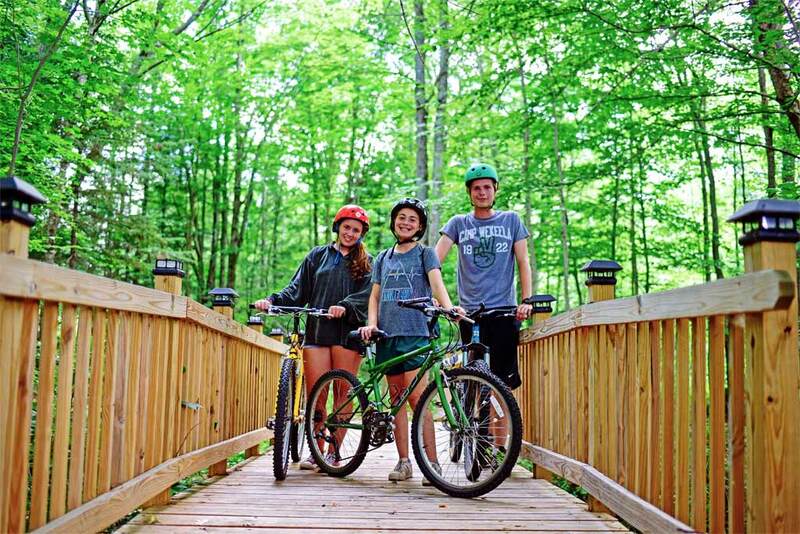 Camp Wekeela, offers a safe, fun, nurturing environment in a scenic mountain lake setting. A family oriented program for boys and girls 7-16, led by on-site owners/directors Lori and Ephram Caflun with talented instructional specialists and counselors (staff/camper ratio is 1 to 2.5). Since 1997, Wekeela has been the Caflun’s summer home. Building community is what we do best here at Wekeela. Our campers extend these skills and values well beyond our shores. Wekeela campers are from all over the United States - and the the world.Wekeela is proud to have an incredibly diverse group of campers from 24 states and 18 countries! Each of them feels at home at Wekeela. 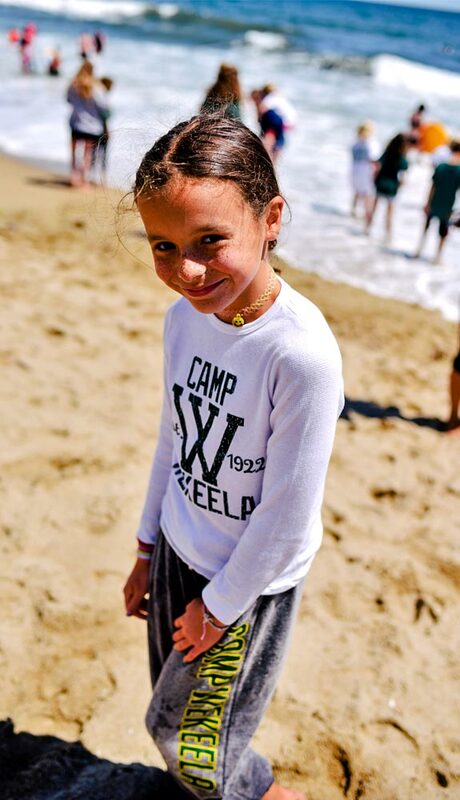 Camp Wekeela provides children with the opportunity to connect with nature, to participate in humanpowered activities, and to benefit from personal and primary relationships. To reach our goals, we believe that we do not merely serve campers, but we serve their families. We strive to be partners with our parents as we help their children grow and thrive. Nothing is more important to us than your children and their wellbeing. We continue to build a strong sense of community, leadership and tradition. Top quality instruction within a guided individualized program. Full spectrum of activities in eight part program of: Water Sports, Land Sports, Tennis, Outdoor Adventure, Environmental Education, Creative, Performing and Culinary Arts. Excellent instructors and structured activities focusing on skill progression. Natural rock face! State of the Art Climbing Wall. Featuring our annual Climbing Invitational and the new Wekeela Extreme Sports Zone. Our lake-front facility provides unparalleled safety and hosts our renowned waterskiing program, water sports, instructional swimming and competitive swim team. The food at Wekeela is simply amazing! Our Executive Chef has forty years of camp experience! 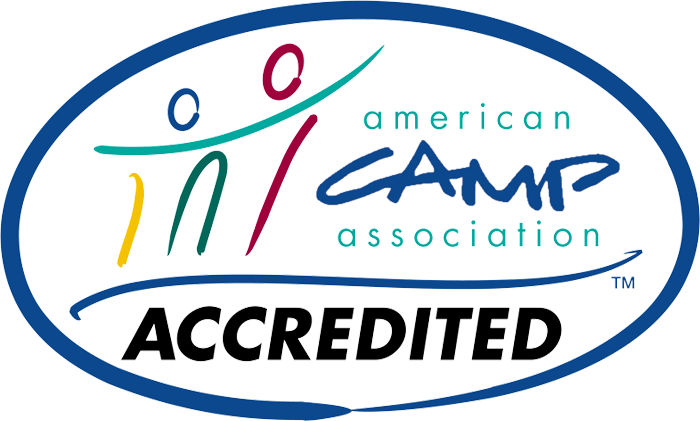 The camp is an AED (Automated External Defibrillator) equipped facility. Featuring our state of the art Health Center.